Earn up to 104 Reward Points. Learn more. 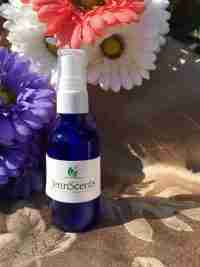 A combination of essential oils and botanicals known to have properties to aid in burn, skin trauma and wound healing for the skin. 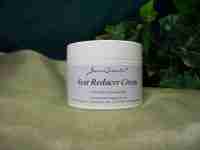 Soothes discomfort, redness, inflammation and irritation. Includes lavender, helichrysum, frankincense and other 100% pure essential oils, aquasol silver, aloe vera, hydrosol, flower essences in a nourishing salve. 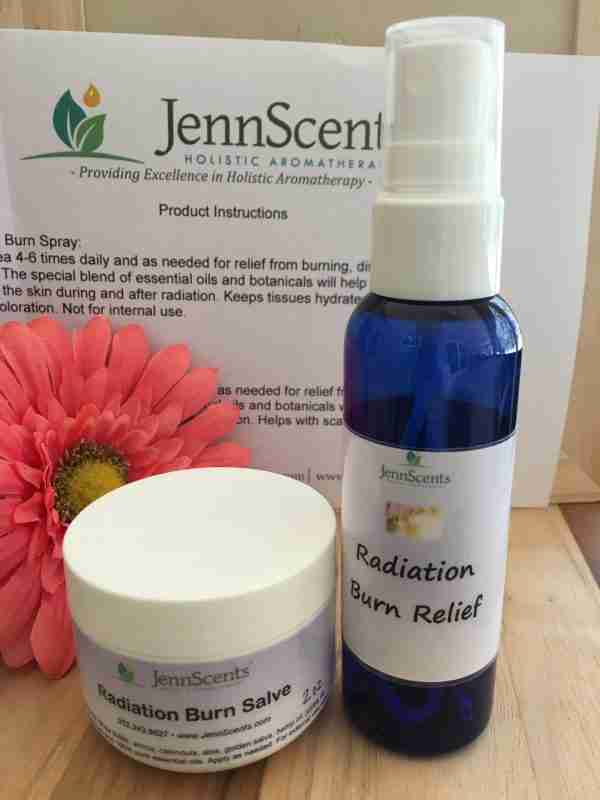 This set includes the Radiation Burn Salve & Radiation Burn Spray. 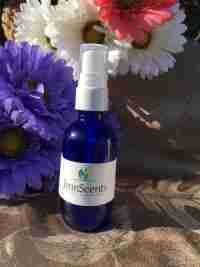 A handmade aromatherapy proprietary combination of essential oils and botanicals. 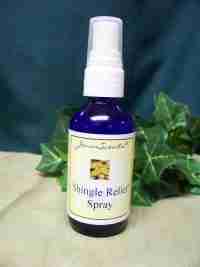 This special formula is known to have properties that aid in burns, skin trauma and wound healing for the skin. 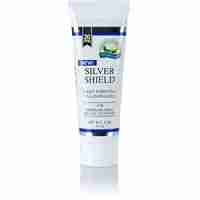 It soothes discomfort, redness, inflammation and irritation. 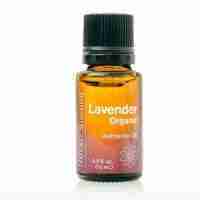 Includes lavender (Lavandula angustifolia), helichrysum (Helichrysum italicum), frankincense (Boswellia carterii), rose (Rosa damascena)and other 100% pure essential oils that have been scientifically shown to be anti-inflammatory, antispasmodic, analgesic (pain relief), vulnerary (wound healing), antibacterial, antiviral and antifungal. Each formula contains a special mixture of botanical oils, quasol silver, aloe vera gel, hydrosol, flower essences, shea butter and other pure ingredients.